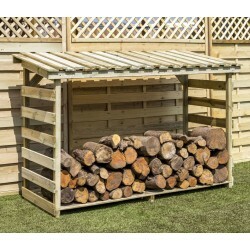 Our Log & Tool Store is a quality wooden storage shed that combines both log and tool storage. 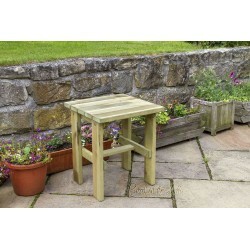 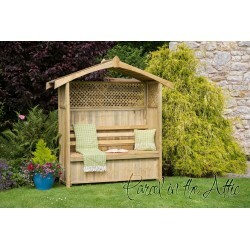 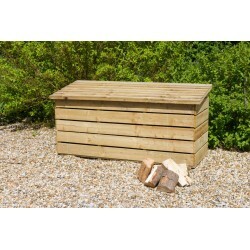 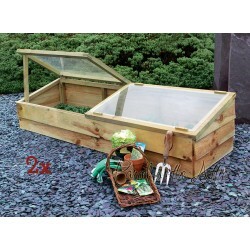 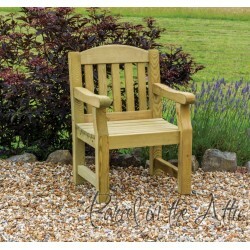 It features a separate lockable garden storage area with a practical shelf which is ideal for keeping all your garden tools or even your kindling sticks safe and dry. 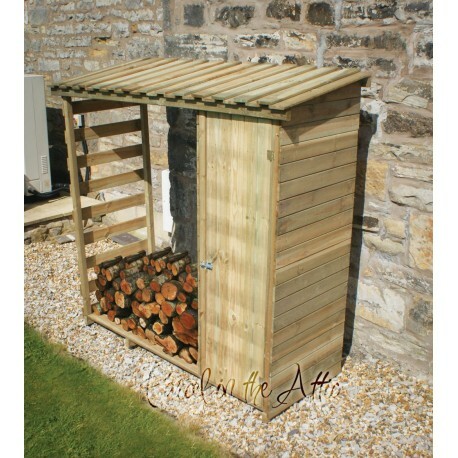 The slated roof design ensures protection from the rain whilst the raised floor and slatted sides and back pannels ensure maximum airflow through the log pile. 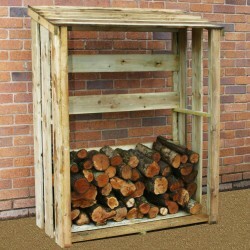 This will efficiently dry and season all your wood. 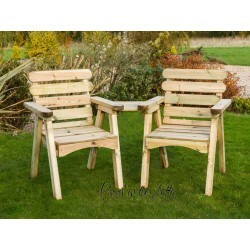 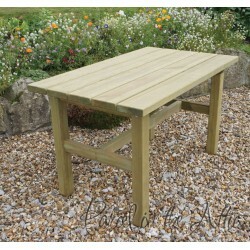 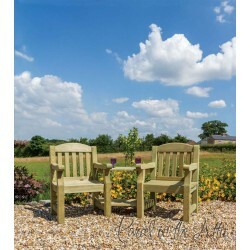 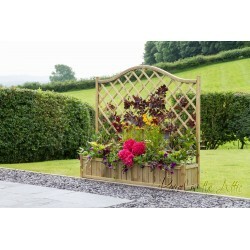 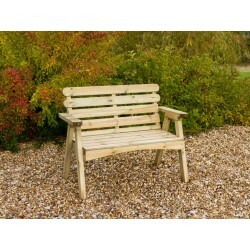 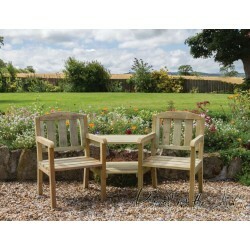 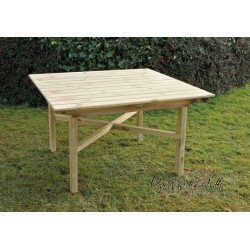 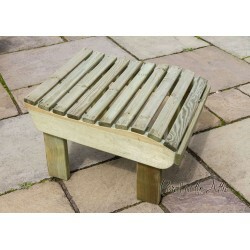 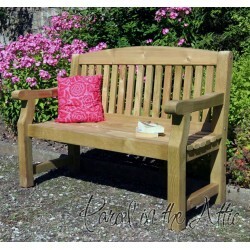 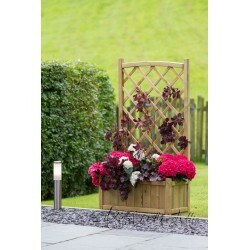 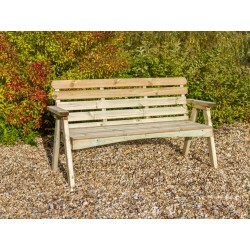 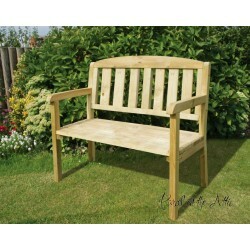 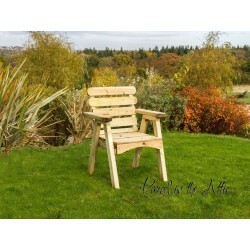 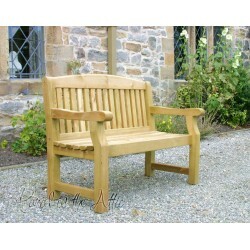 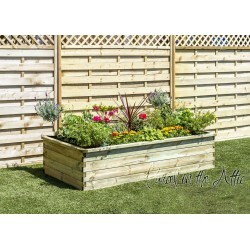 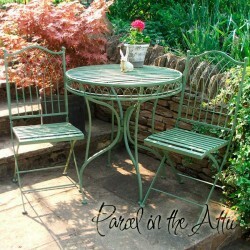 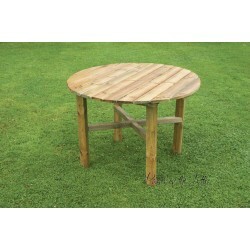 It also looks great in any garden!